I'm excited to be taking part in some diverse projects over the next month. First, I'll be improvising with Katie Young, Daniel Wyche and Aaron Zarzutzki at Constellation in a first-time trio meeting. The following week, my long-running clarinet trio with Kurt Bjorling and Don Jacobs will be performing arrangements of Baroque and Renaissance music at a church in the South Loop. 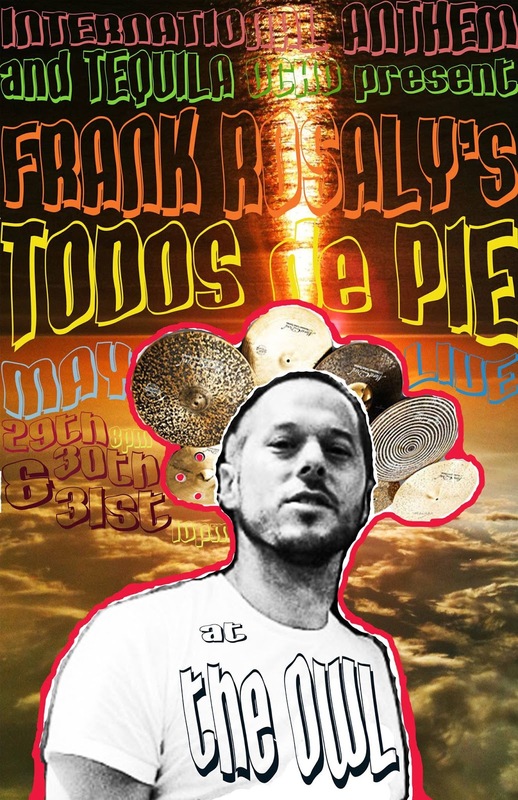 At the end of the month, Frank Rosaly presents a revamped version of his ¡Todos De Pie! project in a three-day residency at the Owl. The group will be drawing from Puerto Rican bomba and plena traditions. I'm honored to be included in a stellar cast of musicians: Ben Boye, Nick Broste, Alex Farha, Ibiliesse Guardia Ferragutti, Russ Johnson, and Brian Sulpizio. You can hear a bit of us from a guest appearance on WBEZ's Morning Shift. 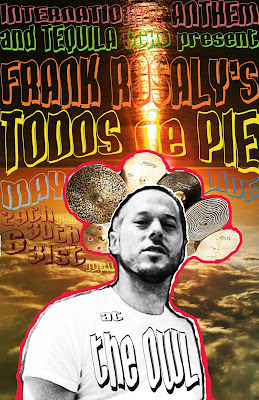 I will also be playing a concert with a.pe.ri.od.ic during that weekend, in a concert featuring premieres of new work by Ryoko Akama, Sarah Hughes, Tisha Mukarji and Nomi Epstein written for the ensemble.